In the statement, Leading Tamil actor Ajith Kumar noted the fact that he had already disbanded all his fan clubs to ensure that neither he nor his fan clubs are connected to any political front. He further stated that the only association he has with politics is to stand in a queue to cast his vote as a citizen of India. Leading Tamil actor Ajith Kumar has categorically stated that he is not planning forward to join politics directly and indirectly. Reports said that the actor popularly known as Thala released the statement after a BJP state president Tamilisai Sounderarajan had indirectly asked the actor’s fan club for their support to his party. There were also reports that some of his fans had joined the BJP on Sunday. In his statement, Kumar said that he has already made it clear that nor he or his movies have ever given association or linkage with a political party or their leaders. He further added that he has also gained a clear understanding in the past that acting is his only profession. In the statement, the actor noted the fact that he had already disbanded all his fan clubs to ensure that neither he nor his fan clubs are connected to any political front. 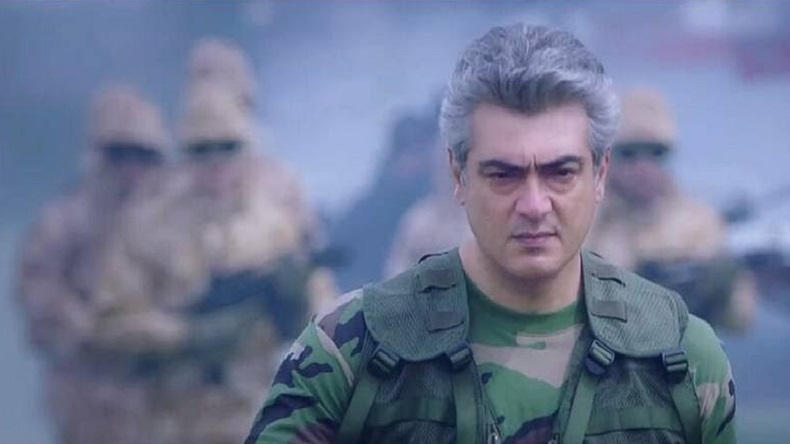 Ajith asserted that recently some baseless reports were being carried out that linked him with some political organisation, following which he has to release the statement to ensure the fact that such reports won’t mislead people. He further stated that the only association he has with politics is to stand in a queue to cast his vote as a citizen of India adding that he never compelled his fans to cast their votes for any particular political party. While advising his fans to keep their political preferences remain private, the actor said that he has his own likes and dislikes in politics and expects the same from his fans too.